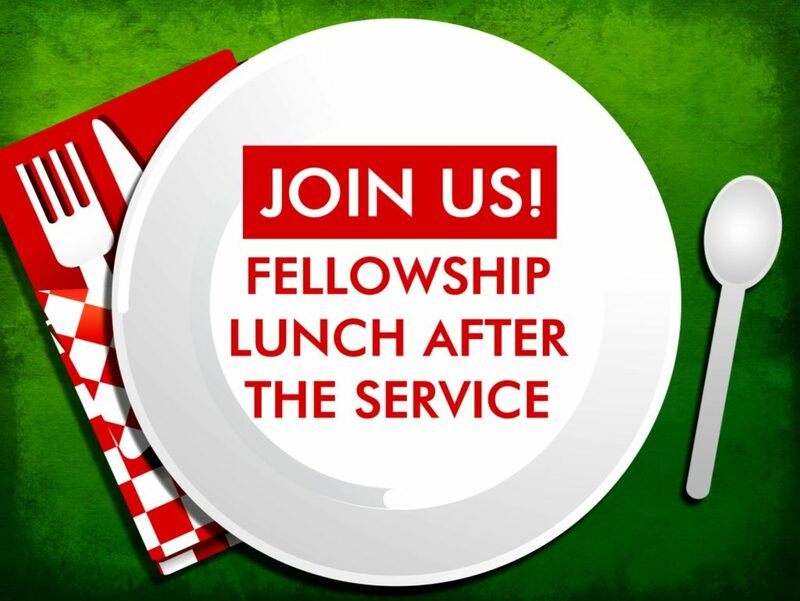 Join us after the Worship Service for our monthly Fellowship Lunch on Sunday, September 9th . Fill your spirit during the service (which starts at 10:30am) and then fill your tummies and visit with friends immediately following the service. Bring your appetites!